← How to Convert PX3 to BMP? How to convert pcl to tiff via command line? 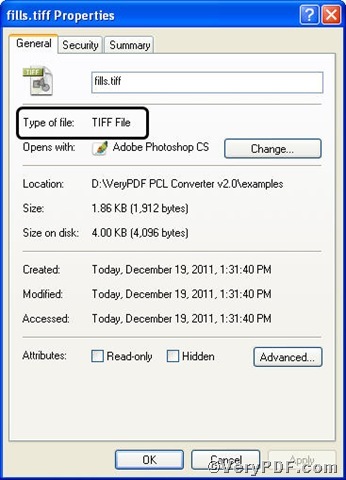 The VeryPDF.com has been receiving following questions “is there a tool available to convert pcl to tiff?” the answer is confirmative. 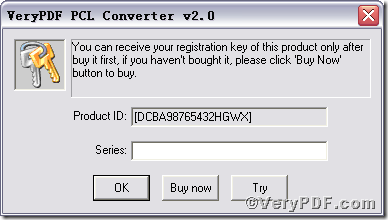 In order to help the people holding this question, the VeryPDF.com introduces you PCL Converter command line, a greatly useful pcl converter, with which you could convert pcl to tiff effortlessly. 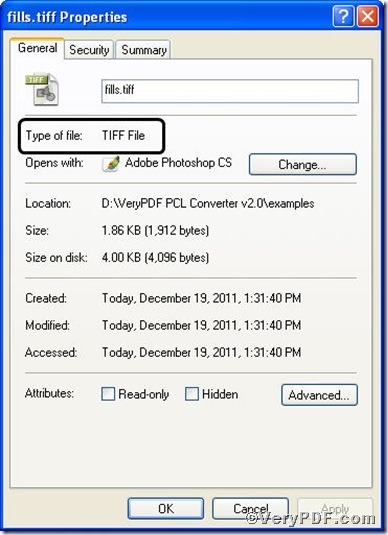 C:\out.tiff is to specify the tiff file name for output. here “result=ok” means the program has gone through. Convert pcl to tiff and set resolution via command line? Convert pcl to tiff and set page size via command line? How to convert PX3 to BMP and set page orientation? 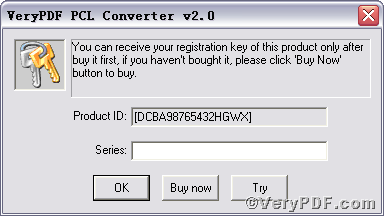 This entry was posted in VeryPDF Blog and tagged command line, convert pcl to tiff, PCL Converter command line. Bookmark the permalink.